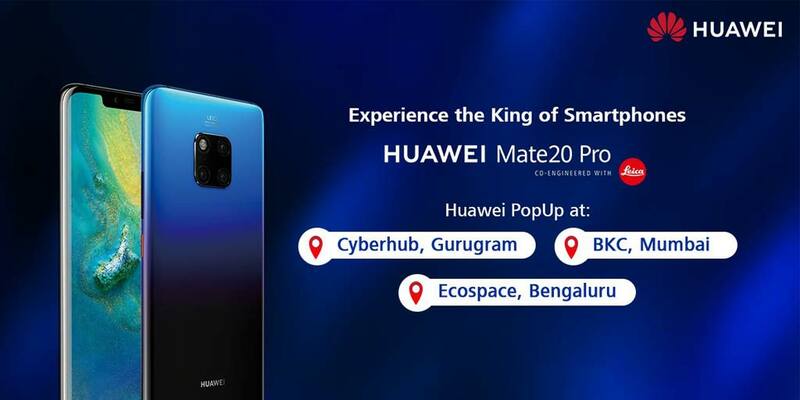 Huawei had introduced its flagship Mate20 Pro in India on 27th November and now, the company is all set to enter the offline retail market by announcing the popups in Bengaluru, Delhi, and Mumbai across malls and corporate offices from 4th December to 16th December 2018. 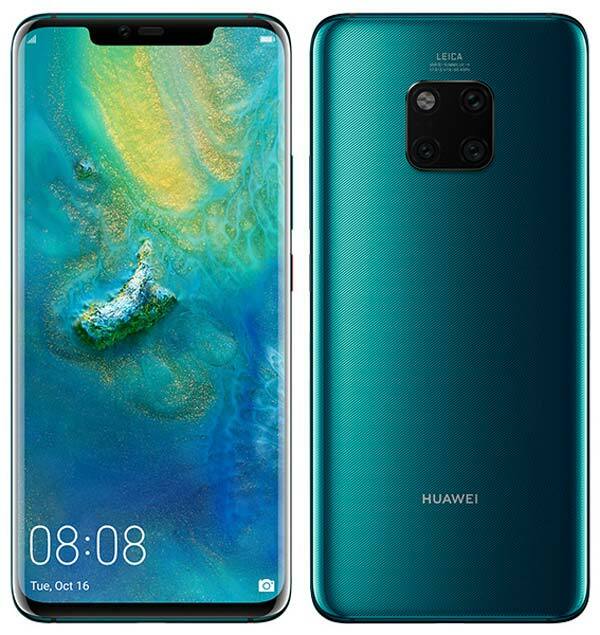 Huawei has also partnered with Croma across key metro cities such as Delhi, Mumbai, Bengaluru, and Hyderabad starting 10th December 2018 for sale of the Mate 20 Pro. The popup will give buyers an opportunity to experience the Mate 20 Pro and also to pre-order the device with many exciting offers. Under the bundling offer customers can pay ₹2,000 on the day of pre-booking to get the Sennheiser PXC 550 along with the Mate 20 Pro for a total of ₹71,990. The actual cost of Mate Pro is ₹69,000 and by paying extra ₹2,000, buyers will get the Sennheiser PXC 550 worth ₹29,990 at only ₹2,000. Apart from the popups, the company is also looking at expanding its product portfolio by setting-up 100 exclusive experience zones through its retail partners for its flagship devices and plans to open 1000 stores by 2020. Find the popup schedule below.